Have a few too many drinks this weekend? Maybe too much pie? Don't worry, here are some tips to help you bounce back and get you back on track! 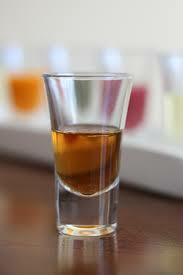 Taking a shot of apple cider vinegar each morning will help balance the pH in your body! The acetic acid in ACV balances your pH to help your keep your body alkaline. A balanced, more alkaline body means better immune function and increased energy. 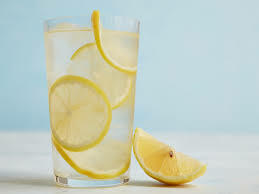 It is acidic, however the effect on your body is extremely alkalizing. The same is true for limes and lemons. It is also known to help regulate blood sugar. Helping you stay toned and slim! Load up on all your greens after you have done a little splurging. 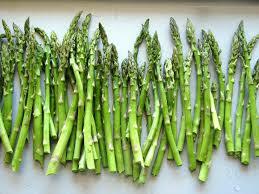 Asparagus will especially be important as it is a natural diuretic. Green leafy veggies also help bring the body back to a more alkaline state, making you feel more balanced. And don't forget they are full of fiber to aid in digestion! Make sure to get those workouts in! Your muscles will be full of glycogen after an over indulgence, and they will be ready to burn it off. Grabs some weights, use your own body weight, and get moving! Check out some of the workouts on our Facebook Page to get you moving! Don't forget..it is ok to indulge every now and then. Life is full of celebrations and you should take the time to enjoy those moments! Don't beat yourself up if you go off plan....you can always get right back on!